As part of her international consulting work, Kimberly has built a significant presence in Japan over the past 5 years after helping to establish a new business with her collaborator, Yuko Shibata, an executive at ALC Education, Inc. in Tokyo, Japan. Kimberly is currently the Executive Program Director for the Global Management Consulting Division at ALC Education, Inc. Read more about their work enabling international Japanese companies to become truly global. 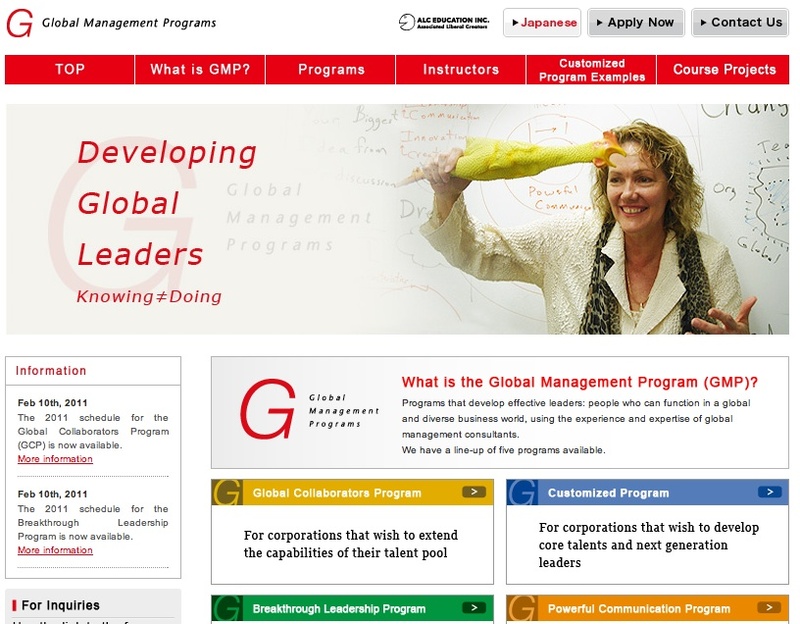 Our Value Proposition: For international Japanese companies that want to continue to grow, but lack sufficient leaders with global mindsets, our global leadership and management programs build global leaders who can achieve what seems impossible, but is merely difficult – preparing them to solve global problems profitably. As you can see from this ad in the largest business newspaper in Japan, Kimberly’s more famous in Japan than the USA. Well, as they say, “The expert is the person with the plane ticket from farthest away!” Following in the footsteps of her role model, Dr. W. Edwards Deming, someday more US companies will discover her talent for enabling breakthroughs in individuals, teams and businesses.